The Indian vice-captain followed his resolute 70 in Adelaide with a positive half century on Day 2 at Perth. 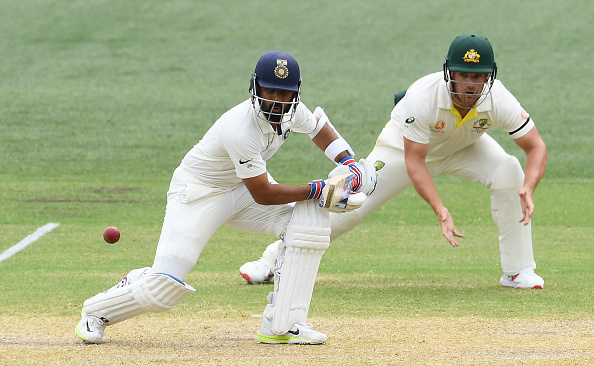 With impressive performances like ones in Adelaide and now in Perth, Sanjay Manjrekar feels, Ajinkya Rahane is making significant strides forward with his game in that long painful quest to find his lost mojo back at the highest level for India. 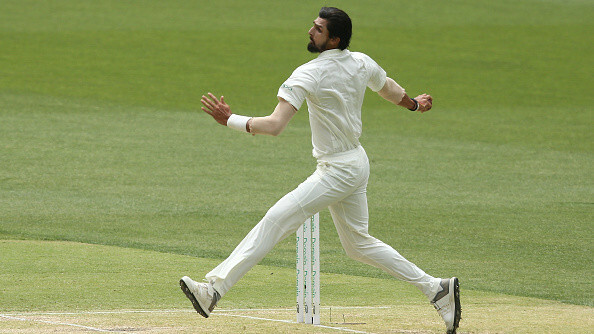 The exceptional right-hander played a fantastic knock of 70 in the third innings of the first Test and now continued with a refreshing approach as he counter-attacked his way through to 17th half century on Day 2 in Perth. "There was a plan to his aggression. Anything that was short he was looking to attack and anything that was in his arc he was looking to defend," Manjrekar told Sony, as India recovered from 8/2 to end the day at 172/3 with Virat (82*) and Rahane (51*) batting solidly, "There was a plan going there, there wasn't a hara-kiri as I thought for a little while. So, well done. At the end of it, he was looking the original Ajinkya Rahane taking his time. He looked very assured." Though, Manjrekar is still worried about what half-centuries would do to overall mental space of Rahane the batsman as he has now gone through a very long drought without a century in Test Cricket. "He has got 8 fifties in 2018. 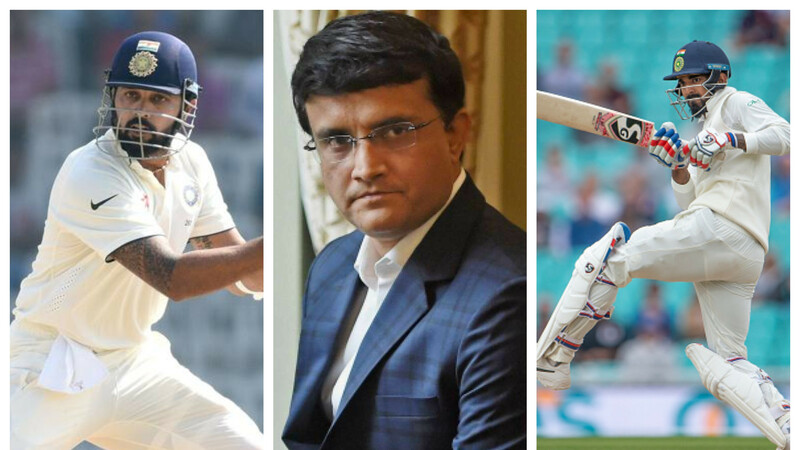 But my worry with Ajinkya Rahane is that he gets a fifty or a fighting 40 but next match again he looks down at the dumps," the 53-year-old, who played 37 Tests for India, further said, "But now I think the graph is slowly but surely climbing. After that 70, the way he played today it seemed like a form carrying on to next innings which wasn't happening until now." 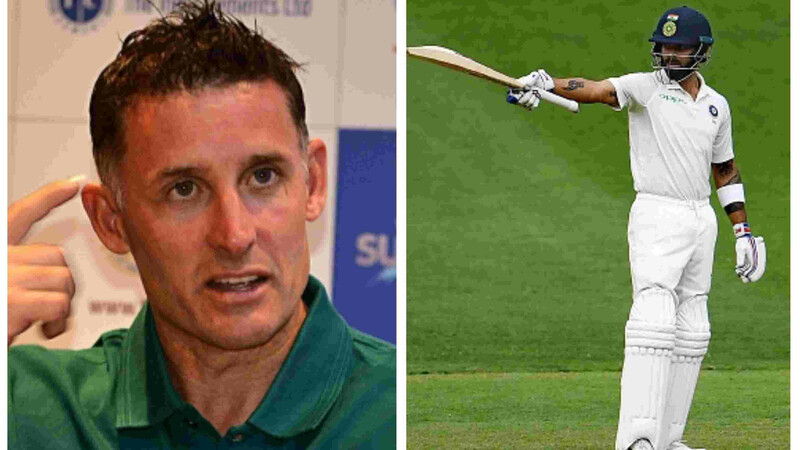 "There have been some good overseas innings that he played but next innings it was back to Ajinya Rahane being looking sort of not the original Ajinkya Rahane. But now the graph is decisively going upwards for Ajinkya Rahane," he optimistically added.